below is a breakdown of all the services we offer, if interested please feel free to contact us. 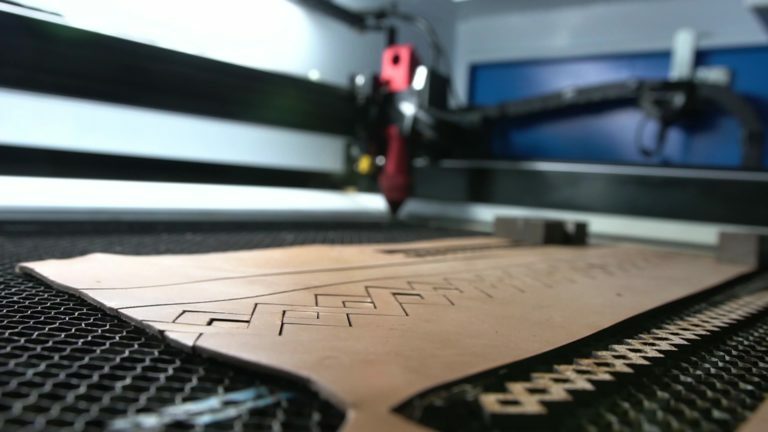 Prices for laser cutting services vary by project and needs, please email for more information. 3D Modelling Services: One of the main things we do here at HokuProps is 3D design and modelling. 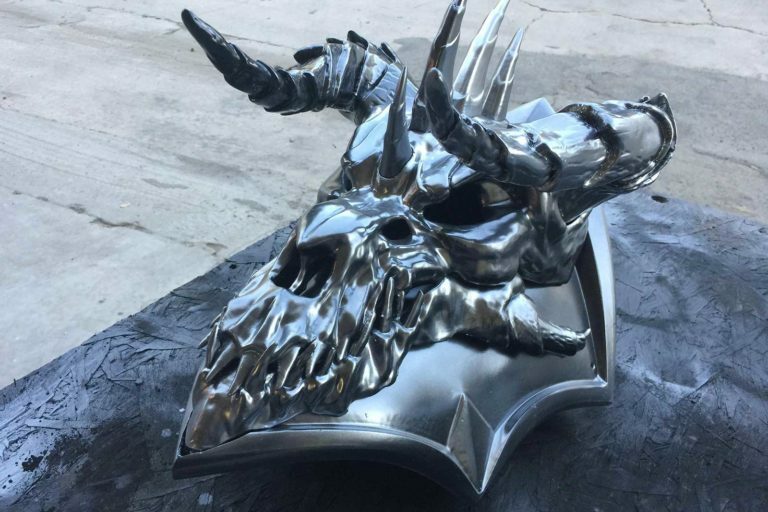 We have experience in both artistic styles of modelling bringing organic shapes and forms to life such as statues, art installations, costume armor, costume props as well as prototype design work with our certified mechanical engineers. our 3D modelling and design works in harmony with our other fabrication services to bring your idea to life. 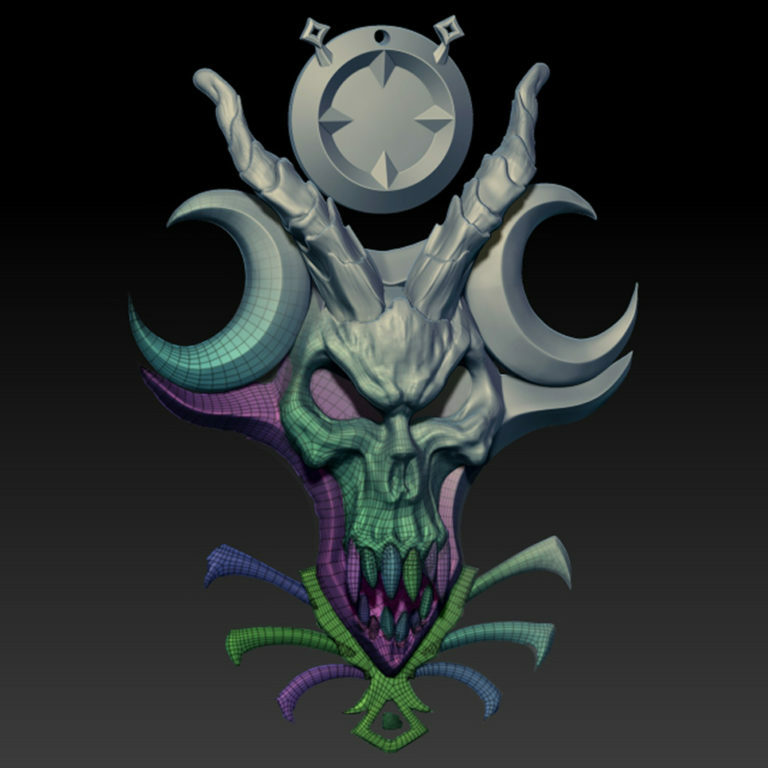 Prices for 3D modelling vary by project and needs, please email for more information. Types of 3D modelling offered: CAD, Polygon, Nurbs, Subdivision Surfaces, High Poly Digital sculpting. 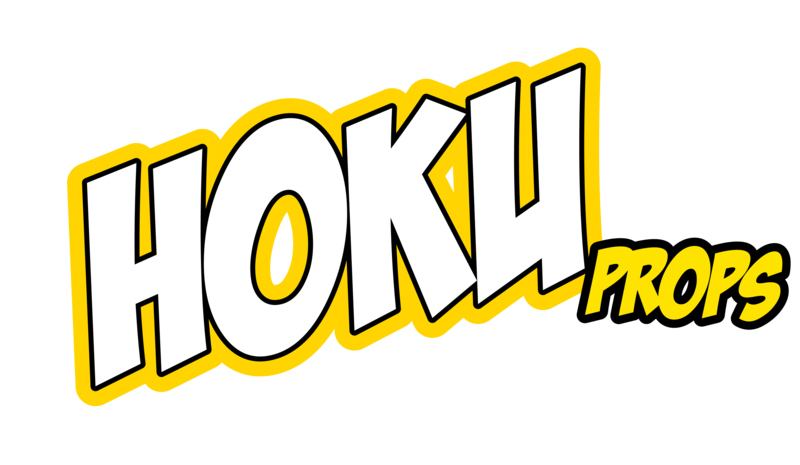 FDM 3D Printing Services: Here at HokuProps we are equipped to handle most FDM 3D Print Jobs. Pricing starts at $5 an hour. Most FDM print jobs will be printed in Esun PLA+ Filament to maximize efficiency and ensure the best quality results. SLA 3D Printing Services: Our SLA printing services can handle up to a build volume of 5″ long x 5″ width, 7″ Tall. For SLA Prints larger than that we can slice your model to print in several pieces. Most SLA print jobs will be printed in Esun General Use clear resin. 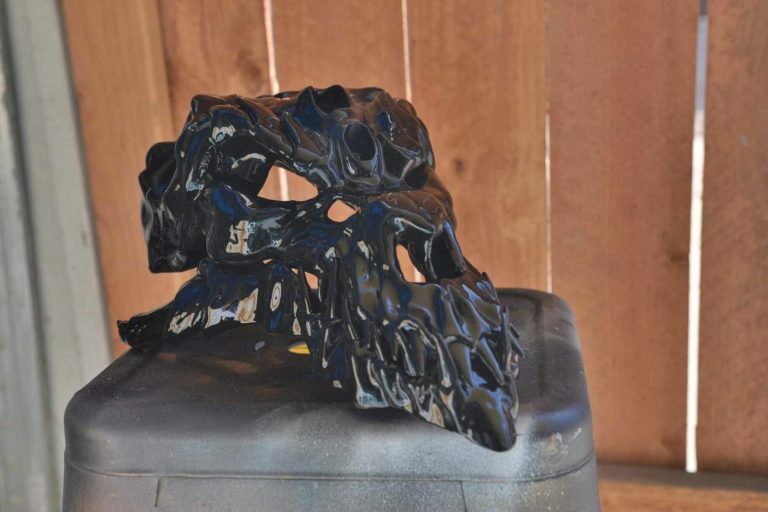 This resin has impeccable finish straight off the printer. Prices for Sewing services vary by project and needs, please email for more information. CNC Services: Our CNC services vary. Here at Hokuprops we use a Laguna CNC Router. Prices for CNC services vary by project and needs, please email for more information. Materials we can cut: Plastics and Composites, Plywood, MDF, Hardwoods, Cast acrylic, thin gauge aluminum. Types of Cutting: 2 axis cutting, 2.5 axis cutting, 3 axis cutting, 4 axis (rotary) cutting. 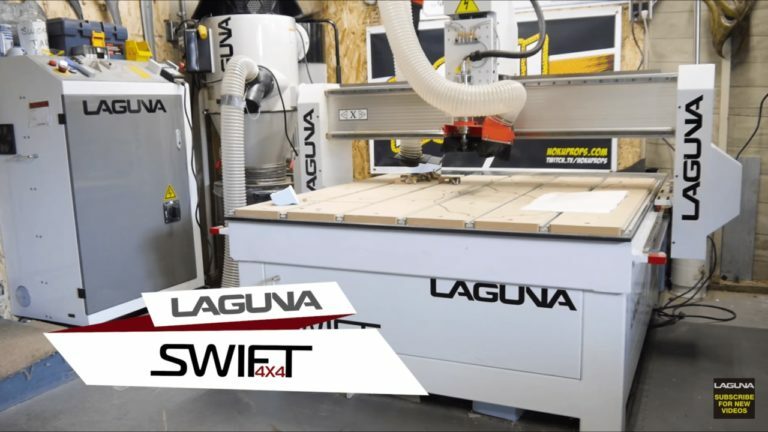 Checkout the video below Featuring Chad of HokuProps and how we use our Laguna CNC, filmed and Edited by Laguna.